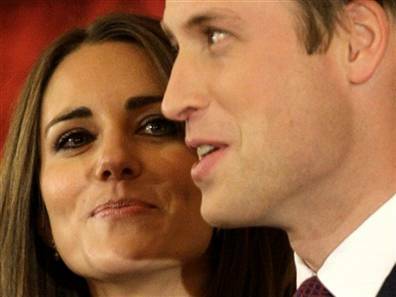 Everyone is excited about Prince William and his new bride-to-be Kate Middleton. Both are young and vibrant. What a great king he would make for the 21st century. Sorry to dash your hopes, but it will likely be a long time before he is king, and he will be old when he ascends the throne. Queen Elizabeth II is now 85 and aging well. Her mother lived in excess of 100 years. Health is not a problem. The heir to the throne, her son Charles is 62 and again health is not an issue. 1. Would Charles consider stepping aside or abdicating to allow his son William to become king at a younger age. Not likely. Charles is very much a traditionalist. He has trained all his life to be king and wants to be king. 2. Would the Queen consider stepping down if her health fails? Again not likely as she too is a traditionalist. It could happen though. She may defer to relative youth. Still Charles will likely not be king until he is in his late 70s or early 80s. Bottom line, the English monarchy is an hereditary institution and will continue to be so. The only modern abdication took place when King Edward VIII decided he wanted to marry the American divorcee Wallis Simpson, rather than remain king. This opened the way for his younger brother George to become King George VI and subsequently his daughter Elizabeth to become the present Queen. Ah but wouldn’t it be something to have a King William who was 28 or 30. It will never happen. 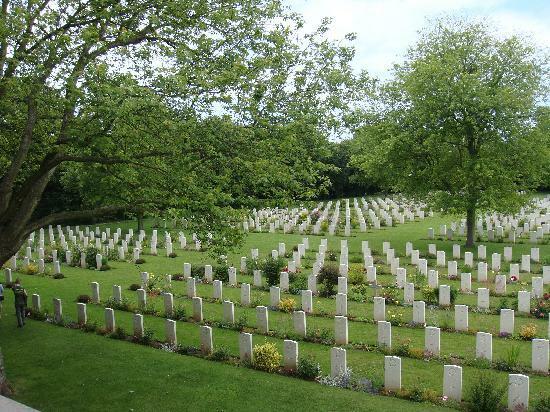 One of many cemeteries in Europe where Canada's war dead lie. I will be leaving this up all week as a reminder of the cost of suppressing tyranny and keeping the peace. No one likes war, but sometimes it is necessary to kick the bullies out of the schoolyard. Hitler, Tojo, Mussolini, the Kaiser, and other despots had no respect for peace, human rights, and international law. Here is another suggestion for those hard to buy for relatives and friends, especially the ones who have everything. 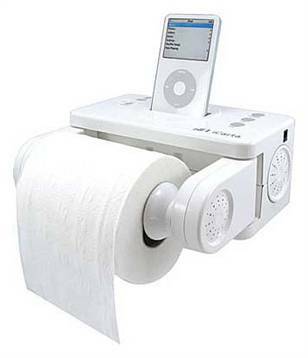 A toilet paper iPod station with speakers and controls, only $65 US from iCarta. I don’t know about you, but there is no way I want to be on the throne that long. You are currently browsing the WRITINGS & RAMBLINGS blog archives for November, 2010.